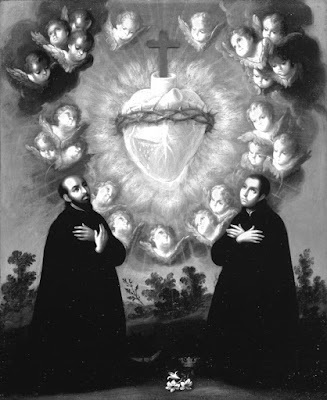 On Friday, the monks will celebrate the Solemnity of the Sacred Heart of Jesus. Mass will be at 10:00 am. All are welcome. There will not be a 12:00 pm Mass. Eucharistic Adoration will be celebrated at its usual time, 4:30 pm.